We hope that your holiday season is filled with good food, family, friends, and fun for a light and joy-filled celebration. 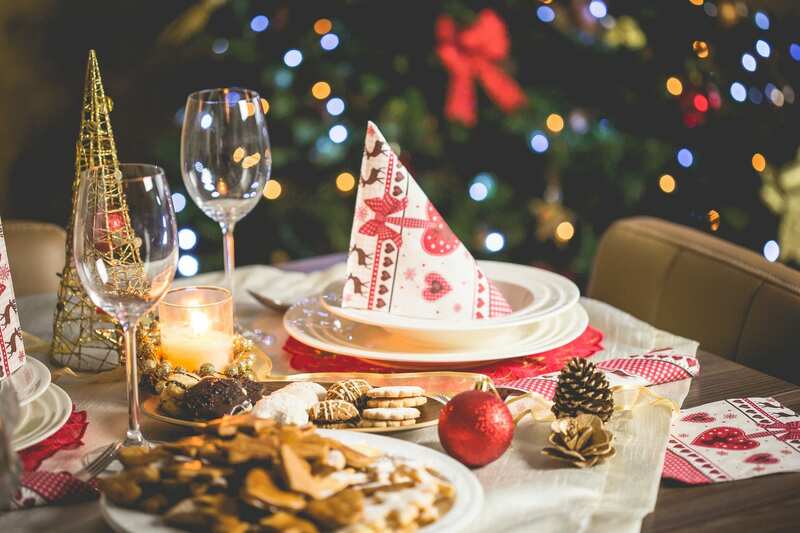 This December, as you host or attend your parties, prepare for all the big meals and cozy up with the family, consider trying all or some of the things on the list below to help have a planet-happy holiday season. Did we miss something you’ve been doing for years? Please let us know by sharing on our Facebook page.